Joel McHale is headed indoors. 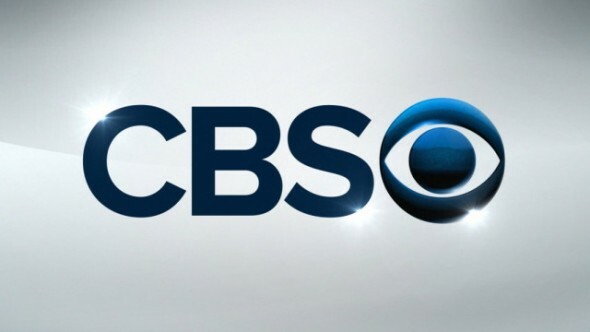 According to Deadline, the actor has been cast in the CBS comedy pilot, The Great Indoors. McHale played Jeff Winger on Community for six seasons. He currently appears in FOX’s X-Files reboot. From writer Mike Gibbons, The Great Indoors follows Joel (McHale), “an adventure reporter who must adapt to the times when he becomes the boss to a group of millennials in the digital department of the magazine.” The role was reportedly written with McHale in mind. What do you think? Are you a fan of Joel McHale? Would you watch The Great Indoors? More about: CBS TV shows: canceled or renewed?, The Great Indoors, The Great Indoors: canceled or renewed? Really missed The Soup and Community.